Welcome to Katfrog's Corner: Movie Review: "The Lobster"
Released in 2015, "The Lobster" billed itself as a love story, which is technically true. This story takes place in a dystopian society, where every adult must be married. At the beginning of the movie, the male protagonist, David (portrayed by Colin Farrell), finds himself single after his wife leaves him. He goes to this creepy hotel where he has 40 days to find a mate or be turned into an animal of his choice. He chooses to be a lobster if he can't find someone. The movie itself is a bit creepy, as the director, Yorgos Lanthimos, explores humans, relationships, and commonalities. The creepiness starts with the character names, or lack of them. I think the only person in the entire movie with an actual name is David; everyone else is referred to by either their job or some prominent characteristic. For example, one character is a man who limps, so he is called the Limping Man. The lack of names forces you to focus on the people more, making each character more anonymous but more sympathetic. I think it's easier to see yourself or your friends in a person with no name to get in the way. The set contributes to the movie's atmosphere. Even at noon, there is a pale gloom over every scene. After watching the movie, I learned that the director had no lighting. None. Nada. All the light in this film is from the sun or the moon outside, and regular lights inside. The hotel feels like it belongs in the 1950s or 1960s, even though the movie takes place in the present day, with dated wallpaper, older furniture, and worn carpets. Finally, the actors bring home the creepiness and raise it to uncomfortable levels. An air of desperation surrounds everyone, regardless of their relationship status. The married people put effort in appearing compatible and happy. The single people slowly crumb away as their time runs out. Well before the end of the movie, I stopped seeing the actors and only saw the characters. Their stilted speech, odd twitches, clumsy movements - all of it melded into a seamless whole of brittle people in a terrible situation. As for my opinion of the movie, there is no simple way to describe my feelings. 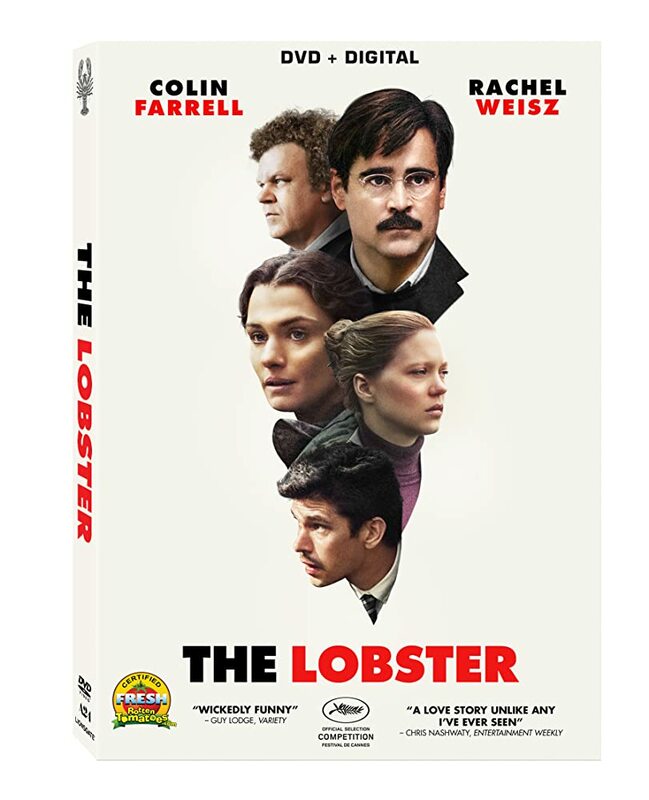 On one hand, the acting, directing, and writing is superb; and I found myself viewing the foibles of humanity in a different light after watching "The Lobster". On the other hand, I found the movie viscerally disturbing; I had a few nightmares afterwards. That is not normal for me. Do I recommend this movie? Yes. No Maybe? It depends on what type of movie you want to watch. "The Lobster" will mess with your world view and cause you discomfort at times. But maybe it's good to get outside of our comfort zones sometimes. I linked the trailer below. Decide for yourself.